So you’ve decided to look into switching human capital management (HCM) solutions, or made the decision to outsource your workforce management processes. Regardless of why you’re looking for an HCM solution, you’ll have to go through the process of a customized demo with every company you are evaluating. We know it can be a little stressful trying to research providers and set up meeting times; sometimes, you can get so bogged down trying to find the right solution you forget about upcoming demos. Luckily, we’re here to help. Here’s what to expect during a demo, and questions to ask during the demo process. There are a few things you can do to prepare for a demo, so you’re not wasting the sales rep’s time or yours. First, you should only have 3 to 5 software demonstrations scheduled; any more than that, and you won’t be able to properly dive deep enough into each system to really know if it’s a good fit. Second, you should have received some sort of pre-demo email and/or phone call from your rep, and it should contain important information on what to expect. If you haven’t done so already, make sure you’ve communicated to each rep what your pain points are and what your needs are; this way, the reps can prepare accurate demos tailored to your specific needs and goals. Demos can last anywhere from fifteen minutes to over an hour, so be sure you’re blocking out enough time in your day. Also, make sure you have included other influencers and decision-makers who need to be involved in the process. A quick research/review session of the provider you’re evaluating beforehand can be a helpful reminder of who you will be evaluating. Have the key requirements you’ll be expecting from a solution written down, as well as questions you have about their products and services, so you easily steer the conversation back to what your needs are should the demo go off-topic. The first demo needs to be a high-level overview touching on your major pain points. They should become more thorough as you go through more demos if needed. If you want a single-system HCM solution, a demo is a perfect time to see for yourself if it truly is. A great way to do so is by noting URL changes as the rep takes you through the system. If the URL completely changes as the rep goes from platform to platform, that’s a sign the system is patched together and not truly unified. Ask to see a live demonstration of the demo, not a slideshow made up of screenshots from the system. Customization - What can you customize in the system yourself? Can you easily build out your own processes and workflows, or do you have to jump through hoops with the development team? Growth Capabilities – How will the platform adapt to your company’s growth? Will you have to change and adopt a different version of their system, or will it grow organically with you? Software Generation – Is the software proprietary? Who is the IP owner? (Make sure you’re not evaluating a reseller for a truly singe-system platform). System Notifications – Does the solution give you notifications from your dashboard? Are you notified by text, email, or both? Can you set up notification frequencies? Mobile Capabilities - What are the mobile capabilities of the system? Is there an app you can download? Let’s be honest, technology can be a little…difficult at times. A dashboard could be populating the complete opposite way you want it to, or there could be some compliance laws that changed, and you want to make sure your reporting won’t be punished for it. Naturally, you need to be in touch with someone who understands your company and your needs. Review sites like G2 Crowd or Software Advice are great resources for customer-based feedback on what the company’s customer service is actually like. Communication Methods – How can you get in contact with someone in your company? Can you chat, call, or email someone at anytime during the day? Who Will Help You - Do you have a dedicated account manager as your main point of contact? Or will you have access to a success team? Is each person APA certified who also knows your company personally? Customer Service Location – Will you be talking with the same person at the actual company or a different person at a call center? How will time zones affect your ability to contact a rep from the provider? This topic might be a little touchy…but it’s a major factor in decision-making, so it’s best to be upfront from the get-go. Be sure the provider has pricing stability within the contract, and understand what the startup and implementation fees are. For these types of conversations, have your CFO or financial decision-maker in the room. Research what a system should cost, and use it to help determine if you’ve been a fair price. Expenses - How will you be charged? Will it be on a per employee/per pay period basis? Will there be any processing fees, and how are those calculated? Boutique Pricing – Do you only pay for the services you are using? Will the provider make you pay for modules you are not using simply because they are a part of a pre-selected package? Add Ons –How much will each additional add-on cost? How is that cost allocated? Implementation Fees - What are the implementation fees? Are there any other one-time fees the provider charges, and what are they for? It’s easy for the providers you’re evaluating to get muddled in your mind. Be sure to ask the rep what the differentiators are for their platform, and make note of them. You need to know what makes the provider special, or else why would you do business with them over some other provider? Integrations - What are the solution’s integration capabilities? Can they integrate with your 401k provider? GL integrations? Business intelligence tools? Development – Does the provider develop their software and integrations internally, or do they outsource this necessary component? Implementation - How long will it take? How will the provider help ensure you have a smooth transition into their system? Security – Is your data safe with this provider? What security certifications or measures have they taken to ensure your employees’ information stays private? SaaS – If your HCM is also a SaaS, are they making tax payments themselves? Are they filing taxes themselves? Or are both of these processes being done by a back-end provider? Employee Lifecycle – How do multiple platforms share information? Can the system support everything from hiring to retiring? What does their employee lifecycle capabilities look like? Service Contract - What is the length of service for the contract? What stipulations are included in the service contract? Lifetime Training - Will the provider train you on system updates in the future? What training tools are available to you for your own internal training? Will you be charged extra for on-going training as needed? Once a demo is over, you should expect there to be some sort of recap email reviewing topics discussed. This is also a chance to email your rep any questions you may have thought of after the demo, or questions that arose after reviewing the details of the demo. As you begin to narrow down your list of potential providers, you may decide to schedule time for a second, third, or even fourth demo. Take note in these later demos of who else your rep is bringing into the conversation. It’s always a great sign if you can speak with one of the software engineers or higher level sales managers, as they may be able to further explain certain details and features of a solution. Pretty doesn’t equal functional. Just because a solution is colorful doesn’t mean it can give you what you need. Don’t be distracted by flashy features during your evaluation! If the rep hasn’t done so already, be sure to request videos, screenshots, whitepapers, guides, ebooks, etc. - anything that will help you to remember who they are. Plus, it gives you an additional point of reference when it comes time to make your final decision. You can never have too much information when it comes to demonstrations, and your sales representative should always be willing and ready to help you make the best decision for your company. Now that you know what to expect from a demo, we hope you are equipped with the tools to efficiently and effectively find the right HCM for your needs. Happy demo-ing! Here at APS, our goal is to always provide the best products and services to our customers. 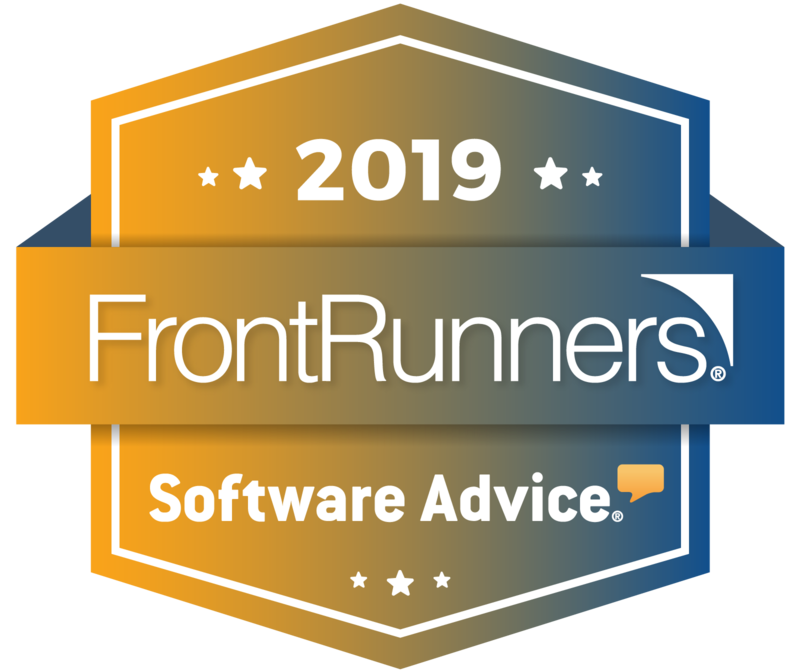 We build our software 100% in-house with our customers’ needs at the forefront of our designs, and we are being recognized for that and so much more. 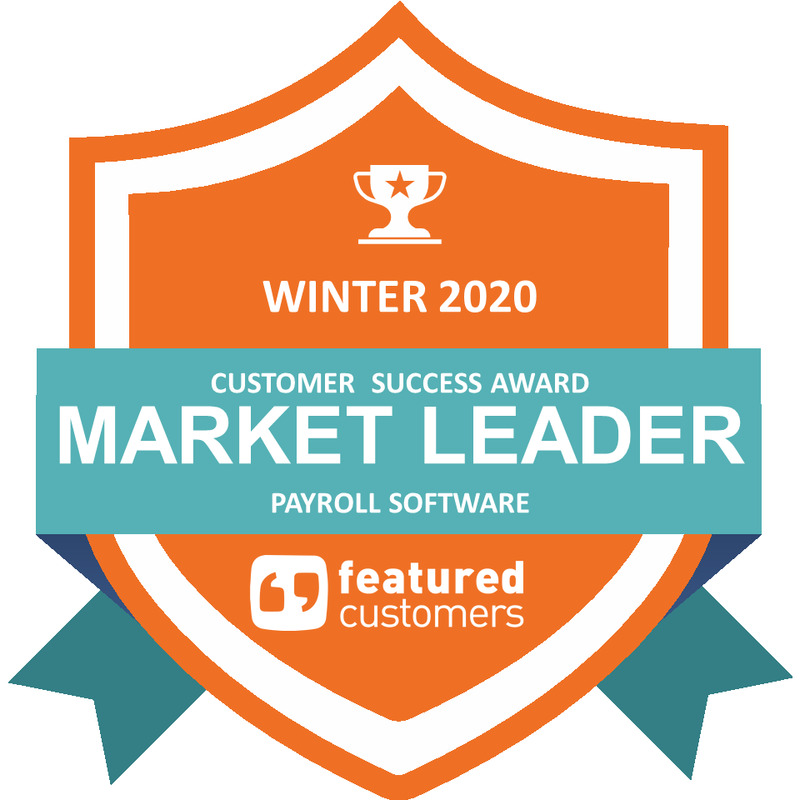 APS is becoming one of the most distinguishable payroll and HR solution providers around, and our achievements really prove it to be true. Schedule a demo below with one of our friendly reps to see how an HCM solution can streamline workflows and free up your time. Call us today at 855.945.7921 to learn more or request a customized demo.